Reference: 1. Data on file. Pierre Fabre Pharmaceuticals, Inc., 2014. Use the Dosing Calculator to determine the recommended dosing volume of HEMANGEOL according to your patient's weight. *The dosing calculator is for healthcare professional use only. Parents and caregivers must consult with their physician about proper dosing of HEMANGEOL for their infant. 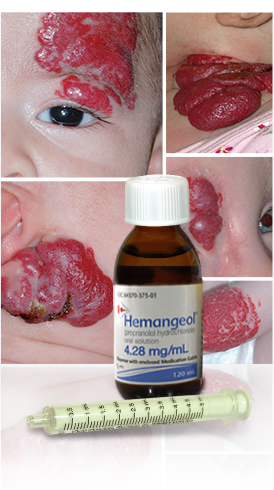 Thank you for visiting Hemangeol.com. we can direct you to the appropriate information.